Address: 37F Velachery Main Road ,Next to Adyar, Ananda BhavanVelachery, Chennai- 600042. 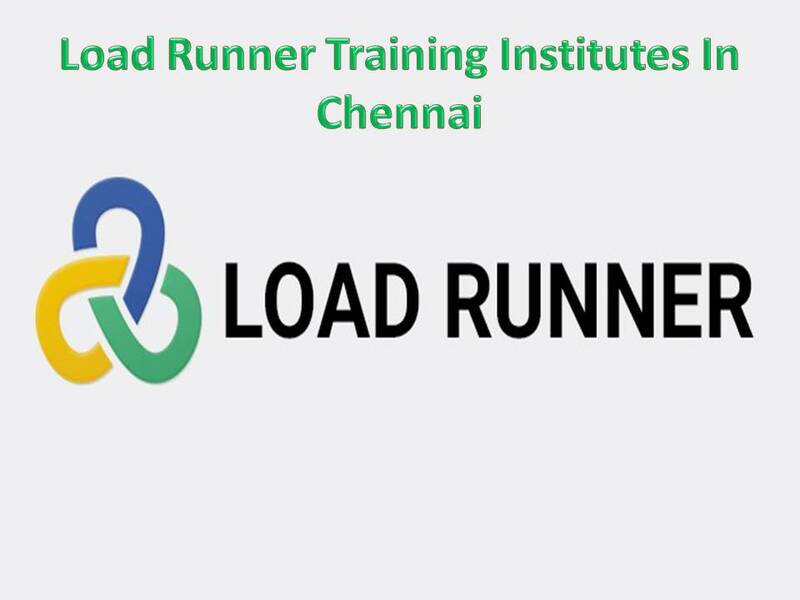 Address: No: 7, Vijaya Nagar 1st Main Road, Velachery, Chennai-600042. Address: 1 A Sai Adithya Building Taramani Road, Velachery , Chennai-600042. Address: #2/29, Burkit Rd, T.Nagar, Chennai – 17.